Indus Gold Marble is available in varied golden shades and sizes at affordable prices. This stone adds timeless charm to the interiors and exteriors of modern day buildings. 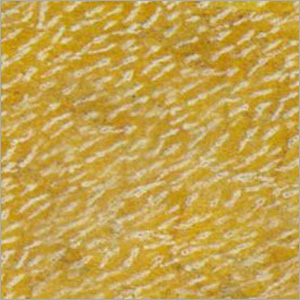 Its lush dark golden color radiates a soothing and pleasing appeal, thus preserving the inherent beauty of stone. Beautiful golden color enhances the mood of the people so these stones are ideal to use indoors for creating happy environment in the house. Indus Gold Marble come in various sizes of slabs, and are best for people who wish to have classy & elegant yet different home interior. Indus Gold Marble is ideal for Stairs, Sinks, Tables, Shower Bases, Kitchen Tops, Floor, Wall Cladding, etc. Finishes: Polished, honed, brushed, sanded, bush-hammered, waterjet and brushed, flame-finished.